Diary of a Wimpy Kid book reviews. 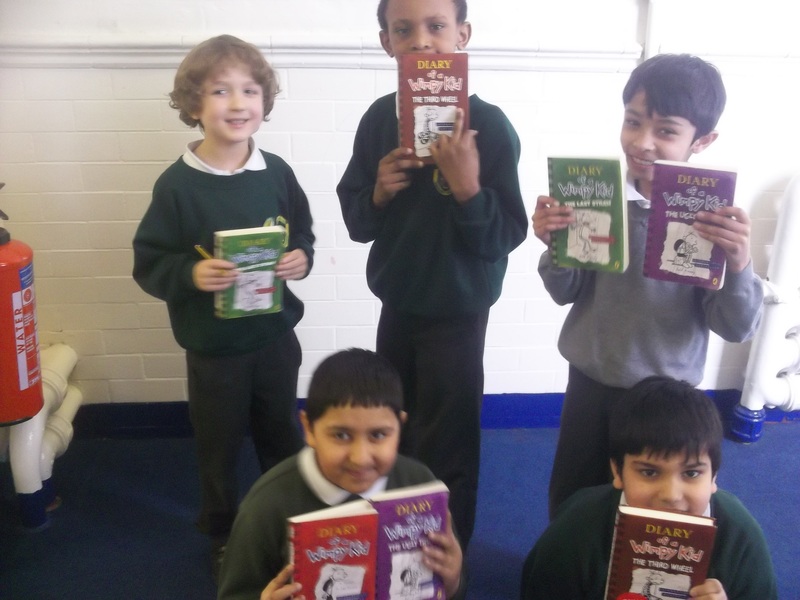 In 3M there are a small group of us who are enjoying reading the books ‘Diary of a Wimpy Kid’. We decided to write some reviews of these to see if they will tempt you to read one of the 9 books in the series. We have even nagged our parents to buy us these books because we enjoy them so much. See what you think after reading our reviews. Diary of a Wimpy Kid The Last Straw. The main characters are Roderick, Greg, Rowley and Manny. Greg and Rowley are best friends, and Roderick is Gregs mean brother and never lets him into his bedroom. Manny is Gregs younger brother and always escapes and ruins his things. I like the part when Roderick was really good at sleeping that he wore his bed out. So he had to get a new one, this part was really funny. What I dont like about the book is when Greg steals things from Rowley. Have you read this book? If you have write a comment below and share what you enjoy about this book. You should definitely read this book because it’s funny and you will get you gripped and makes you want to read the whole series. The reason this book is my favourite is because Greg makes a funny story up about a man driving a car and he goes on a funny trip, lots of things happen to him on the way. The way the author uses cartoons in the book makes it enjoyable. Have you read this book? What do you think of it? Perhaps you could write your review on our blog. Ohhhh my sister is so funny. A limerick is a humorous verse of 5 lines with a rhyming pattern a,a,b,b,a which basically means the first line rhymes with second and last line, and the fourth line and the third line rhyme together. Can you write your own Limerick? It can be about anything you want and write it on the blog. 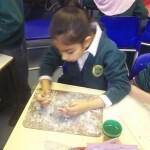 Today we used clay to make our own interesting Ancient Egyptian artefacts. 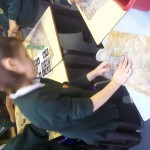 We chose all sorts of different artefacts to make and we really enjoyed making them. 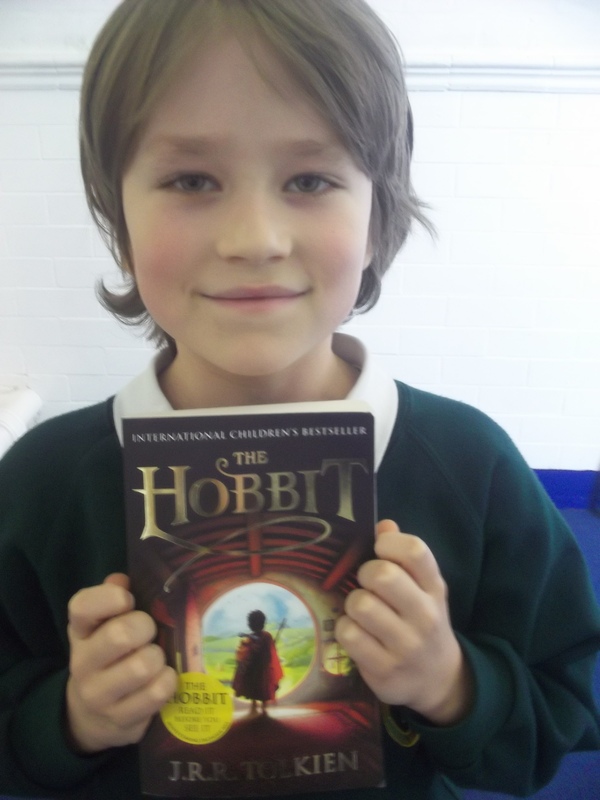 The Hobbit book review by Hugo. In a place called Hobitton lived a hobbit called Bilbo. Bilbo Baggins was a friendly hobbit. One Saturday Bilbo opened the door and some dwarves fell into his house, there at the back was standing Gandalf. Then came in 10 dwarves: Kili, Fili, Ori, Nori, Dori, Oin, Gloin, Dwalin, Balin and Thorin (the leader.) They set of for an adventure, when it got night time they tried to find shelter. Then Bilbo had to run for his life from Gollum. This is just a short review about the exciting adventure in The Hobbit, if you are like me and enjoy reading a challenging book full of adventure then this is for you! 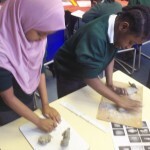 Have a think about all the exciting facts you have learnt and fun activities you have been doing in class about the Ancient Egyptians. Can you write some facts that you have learnt about the Egyptians and also share what you have enjoyed doing the most during this topic. 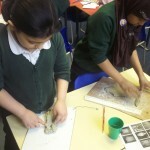 This week we have revisited time, we have looked at converting times from analogue to digital and worded questions. Can you write your own worded time problem? You may want to link this to our Egyptian topic. 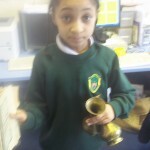 Write it on the blog and see if anybody can answer it, remember we enjoy a challenge in Year 3. 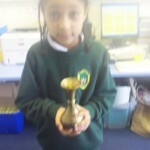 Last week I brought in some Egyptian gold vases two of them and an Egyptian book with Arabic writing on it. 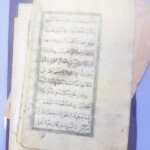 It is old and dusty. My dad gave them me to bring in to school. I learnt about Ancient Egypt that mummies are made from linen and they stuff in the coffin resin also I have learnt about Egyptian gods. 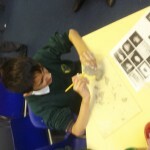 We have been talking about what they look like. During our busy visit to Egypt we decided to write some postcards and send these to our families to tell them all about our adventure in Egypt. Here are some of these. I went to Egypt to see the enormous pyramid, you wouldn’t believe the weather it was scorching hot! I dont think you will want to go there because of the heat! Also I got to touch the sand and it was very soft. When we were on the boat sailing past we saw some buildings without any roofs. But when we first arrived we were sweaty and sticky like glue and my heart was beating very fast. I am writing to you because today I travelled to Egypt it was the most amazing thing that had ever happened to me. To get there I travelled on a gigantic boat that was crystal white and shined brighter than bright. This boat could probably carry thousands of people. When I arrived the air was mucky and quite sandy but most of all it was very, very HOT. So hot you could grill sausages in the air (not really). I could hear the birds whistling and oh what lovely tunes they played, and I could feel the slimy and gooey sweat slipping down my body (like I was going to melt). Well I will see you when I get back! I went to see the Pharaohs of Egypt and the huge Pyramids. I travelled on a fast boat and I could smell the fresh air. When I arrived it was sweaty and the weather was boiling.